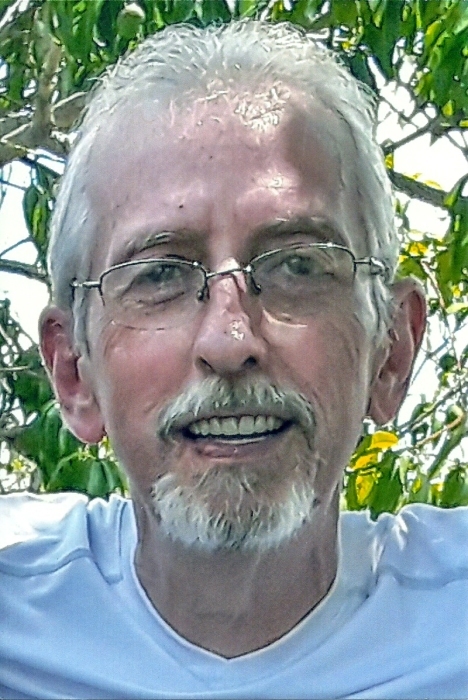 James A. Snyder, 58, of Urbana, Indiana, passed away at 4:06 p.m. on Friday, April 13, 2018 at his residence. He was born in Monticello, Indiana on December 10, 1959 to Jack R. Snyder of Peru, Indiana and Joan V. (Neilson) Snyder of Urbana, Indiana. James married Midori Miyagi in 2010. He worked at OJI InterTech in North Manchester. Along with his wife and parents, James is survived by one step-son, William Christopher Sherrill; one step-daughter, Jennifer Ann Sherrill; one brother Rodney (Sally) Snyder, Idaho; sister Jacqueline (Wayne) Meek, Urbana; nieces and nephews, Kurtis Snyder and Joel Snyder both of Florida; Michelle Gautheir and Nicole Brinley, both of Michigan; Amber Cannon, Idaho; Adam Snyder, Tennessee; Adrena Meek and Damon Meek, both of Urbana. He is preceded in death by one brother, Thomas Snyder. A private family memorial service will be held at a later date. Funeral arrangements have been entrusted to McDonald Funeral Home, 231 Falls Avenue, Wabash, Indiana 46992.